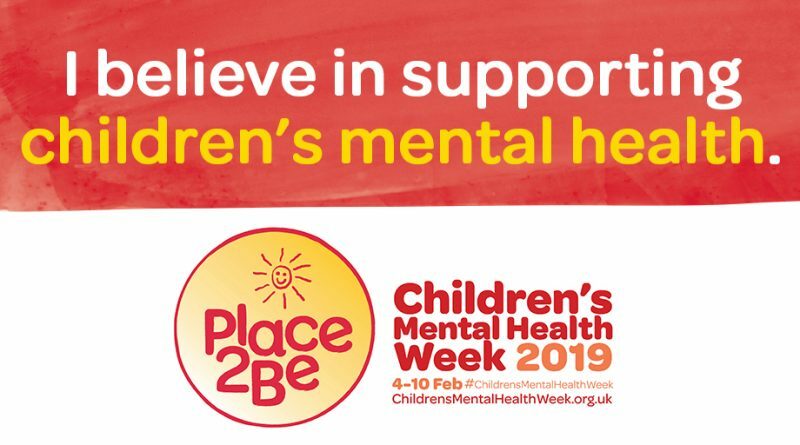 As we reach the end of National Children’s Mental Health week, it is important to remember that people do not suffer just for 1 week a year. While the campaign does a fantastic job of raising the awareness of the issue, it is all too easy to forget once the hype is over and we move onto the next national week of something or other. Each and every day, all around the world, children suffer from different levels of mental health issues. Sadly, modern technology and our modern lifestyles have a lot to answer for when it comes to depression and stress amongst the young and old members alike. We are constantly bombarded with images of the reportedly ‘ideal’ shape and form, or that ‘dream’ lifestyle we should aspire too. The reality is, we are all different both in size, shape and most importantly, personality. Some of the most famous clowns and comedians have, in private, suffered from great bouts of depression and led very solitary, lonely lives. It is important we teach our children from an early age to be proud of themselves and what they can achieve. It doesn’t matter if we don’t look like that airbrushed model, or don’t have that big flashy car. What matters is we feel good about ourselves and appreciate what we CAN do. 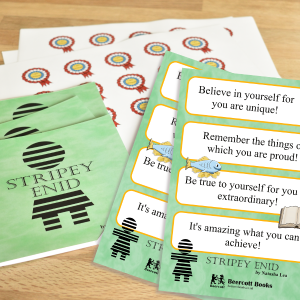 Stripey Enid by Natasha Lea is all about helping children understand themselves and what they are good at. ‘Be yourself, for you are unique!’, something we could all benefit form remembering now and then. To help deliver the message we have also produced accompanying A4 posters and some stickers, and you can get them all together in a ‘school pack‘ – great for primary school teachers. 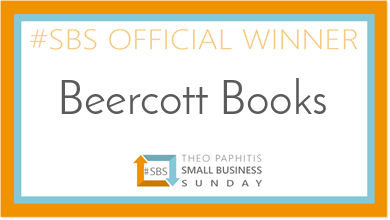 If your school contacts us directly at info@beercottbooks.co.uk we can offer them a 20% discount on all orders!